Xiaomi’s latest version of its custom Android OS is MIUI 10, which the company introduced last year. 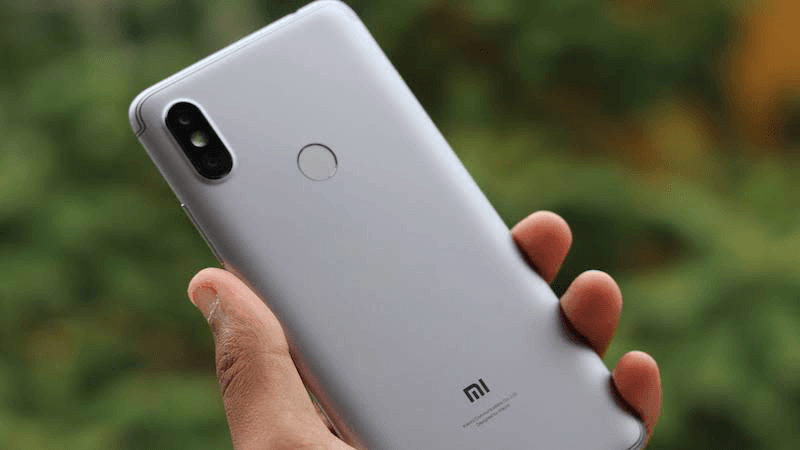 Most Xiaomi phones including the newly launched and also the old ones run on MIUI 10 built on various iterations of Android. The recently launched Xiaomi phones including the Redmi Note 7, Redmi Note 7 Pro, Mi 9 and others comes with MIUI 10 on top of Android 9 Pie. Reports now suggest that Xiaomi is already working on the next MIUI version aka the MIUI 11. There’s still time for MIUI 11 to go official, but rumours and leaks revealing some key details about the upcoming custom Android OS have surfaced online. Past rumours suggested that MIUI 11 will come packed with better and improved features compared to the existing MIUI 10. Now some new and almost official information about the MIUI 11 has surfaced on the internet. The information is coming directly from the product manager and design director for MIUI, Liu Ming. Ming conducted a question and answer session where some crucial and key details of the upcoming MIUI 11 have been revealed. Ming disclosed some of the new information about the MIUI 11. Ming says that one of the key changes that MIUI 11 will have over the MIUI 10 is in the system icons. Xiaomi is working to revamp the system icons from scratch. This means with the MIUI 11 Xiaomi is planning to offer a new design to the users. Ming also noted that MIUI 11 would have a unified design when compared to MIUI 10. It would be a nice change to MIUI as the current app icons were introduced back with MIUI 8. Ming also says that Xiaomi is working very hard at developing the MIUI 11 and he hopes that everyone likes the changes the company is planning to bring to its custom software. Further talking about MIUI 11, Ming said that the custom software would come with ultimate power saving mode. Explaining the ultimate power saving mode feature, Ming says that enabling this mode will turn off all system functions except calls and messages. He further explains that in ultimate power saving mode all colours will be turned off and the user interface will switch to a monochrome mode to save battery. However, the ultimate power save mode will let users choose if they want an app to still function. Additionally, Ming also reveals that the MIUI 11 will come with a feature that will automatically delete screenshot after it has been shared. He also says that with MIUI 11 will be better optimised and also support the popular system dark mode. With Google planning to introduce Dark Mode with Android Q, it wouldn’t be a surprise to see other OEMs implementing the same to their custom skin. Xiaomi is also planning to add Dark Mode to MIUI with MIUI 11. Already, MIUI Beta for Poco has received the Dark mode feature recently, so there are chances that Xiaomi might release Dark mode to MIUI 10 running devices as well.